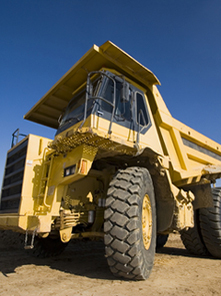 Thousands of reliable parts for all types of equipment. Lower your repair costs and shop our used components. 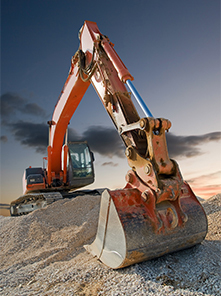 2nd Steel specializes in providing quality Used, New Surplus, and Rebuilt parts for CAT equipment. We are constantly expanding our inventory. Have parts you don’t need? Let us make an offer! We can help you find the parts or equipment that you need today.